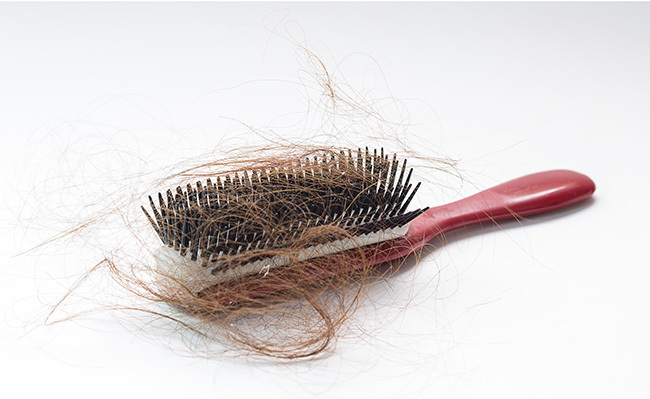 Shedding is something hair loss sufferers are all-too familiar with. But when it’s time to begin a treatment, you expect positive results. Not months of more aggressive hair loss. 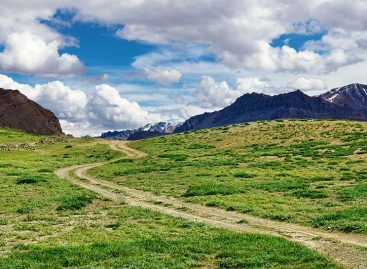 Understanding why it happens on treatments, how long it will last, and what you can do about it, will play a big role in whether or not you ultimately have success. 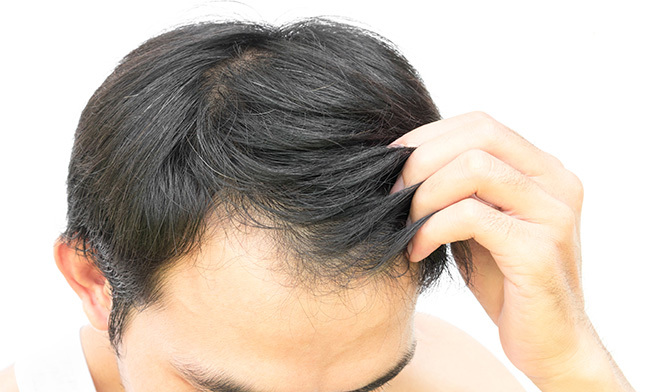 Shedding is one of the biggest complaints we receive from our users, and the level of concern heightens when its seen after starting a treatment like Finasteride or Minoxidil. Believe it or not, shedding after starting a treatment is fairly common. In fact, more often than not, our users report increased loss a few weeks to a few months after starting Propecia or Rogaine (or both!). But what a shock it can be to those who don’t expect it. They finally take that dive into the daily commitment of fighting their hair loss. They’re finally ready to do something about it, and as hopeless as things may seem, they put all their trust in the clinical data. They have a few weeks of feeling a little better about things, hoping for the best, knowing they’re doing all they can … and then something goes wrong. They actually start to *lose* hair. First off: shedding is not actually “losing hair”. This is one of the most important things you can glean from this article. Shedding is in fact just the transition of follicles from growth phase to resting phase. They’re not dead. They’re not gone. They in fact “go to sleep”, with full intention to return several months later. Hair follicles work in cycles. Even the person not losing his or her hair goes through these same types of cycles. The hair will grow for awhile, and it will rest for awhile. In the case of someone not using any treatments, but experiencing Androgenetic Alopecia (Male or Female pattern baldness), shedding is typically that growth/rest cycle, but with the addition of “miniaturization”. What does this mean? It means each time those hairs go dormant and come back, they come back weaker, thinner, and less pigmented. Ultimately a “net loss” of hair results. There are theories out there as to why hair seems to go “all at once” for those losing hair, but they are still just theories. The most common one is that those with Androgenetic Alopecia see more of a synchronization of dormancy. Meaning – more hairs go dormant at the same time, ejecting the existing hair and shutting down temporarily. Either way, the moral of the story is the same: Shedding is not losing hair. Its dormancy. And it is up to you whether those hairs cycle back in thicker and stronger, or thinner and weaker. So how do you make sure you’re on the winning team? DHT inhibiting, or growth stimulating treatment are the key. Shedding is not losing hair. It’s dormancy. Shedding because of my Treatment?!? It’s possible, and as mentioned above, rather common. It’s actually the most common reason why people think hair loss treatments don’t work. If you start a new treatment like Rogaine or Propecia, you probably will shed, but the amount of hair shed varies from person to person. It has long been suspected that there is an increase in shedding in the first 3 months or so. 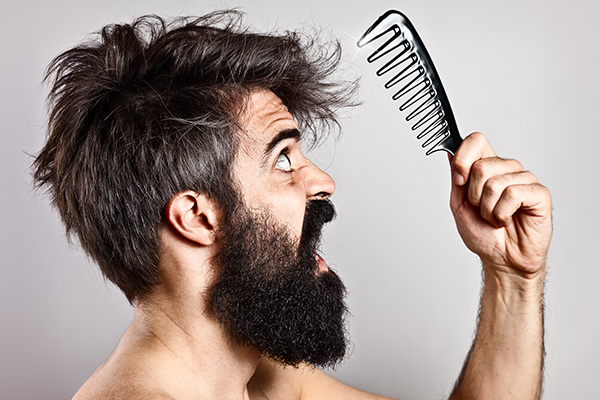 Recently, some studies using a digital phototrichogram proved that there was indeed a quantifiable increase in shedding and a corresponding loss of hair density in the first 3 months of minoxidil use. However, by the 6 month point the subjects were shown to have regrown the lost hair and had increased hair density. 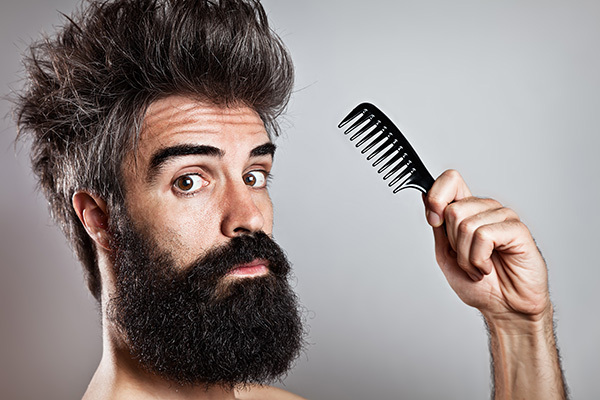 By 12 months after starting minoxidil their hair density was much improved. The diameter of the hair fibers was thicker than at the start of treatment and in comparison to controls who did not receive treatment. This small study proves that there is an initial, temporary shed phase when first starting even women’s hair loss treatments. Shedding is temporary. If the individual continues their treatment consistently, despite the feelings of despair or hopelessness, shedding will end and the lost hair should be replaced. Although we do not know exactly why shedding occurs, the most likely explanation is due to how the hair follicle “organ” operates. Hair follicles are relatively inflexible in their anagen (hair-producing) state. In response to additional stimuli the growing hairs may be able to increase their growth rate or increase the diameter of the hair fiber produced a little, but it is not possible for a hair follicle to undergo big changes in size while producing hair fiber. What ends up happening is that the follicle gets hit with a growth stimulant like Minoxidil and is given a very strong signal to change size (expand) and increase activity. The rule of the follicle is that it must then stop, and start over. The existing hair is ejected, the follicle goes into dormancy. It begins to restructure its processes to produce a thicker, stronger hair that can produce a bigger (thicker) hair fiber. It may sound counter-intuitive, but this is one of the most important truths you’ll learn on this site: Shedding means the treatment is working. When Rogaine is applied to stimulate hair follicles, the follicles must first regress. They shed the old fiber, reprogram themselves into larger follicles, and start producing new, improved hair fibers. This inevitably leads to a temporary shed phase. Simply put: you’re seeing your hairs respond to treatment. Its unfortunate that the first sign of new hair growth is the process of “losing” even more of it, but that’s the way it works, even with Antiandrogens, DHT inhibitors, and even Androgen Blockers. There is a belief among some dermatologists that an initial shed phase when first starting to use a treatment for hair loss is inevitable regardless of the treatment used. Because of the hair follicle’s inflexibility in changing the nature of hair growth mid stream, for any drug to promote hair growth it must involve hair follicles entering telogen (dormancy) to rearrange themselves into a larger follicle under the influence of the drug. This is why you’ll often hear that if you’re on a legitimate hair loss treatment, you should expect a shed. There are a few who claim that using treatments like Propecia and Minoxidil can cause a persistent shedding that lasts longer than the first three months. While there is no hard research evidence to support these claims, it is always possible that an individual may have an adverse reaction to a drug. We are each unique because of our different genetic make up and the different environments in which we live. Likewise, there can also be confounding factors. For example, the owner of this website (me) experienced shedding for a full 11 months after starting Propecia. This was when I was a hair-loss-newbie however, and nobody had told me about the mandatory use of Nizoral Shampoo, or a similar Ketoconazole-based shampoo, 3x a week. It was the excessive inflammation going on in my scalp that was responsible for the continued shedding. Once I got that under control, Propecia was freed up to do its job, and my shedding stopped. 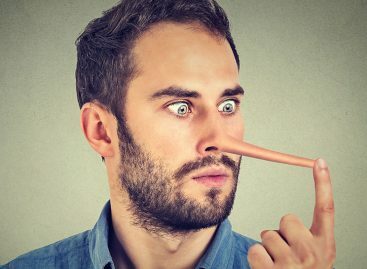 In general, it is most likely that many of the claims for persistent shedding actually come from those who are experiencing the expected shedding in the first 3 months, have not been consistent with their dosages, or have been continually adding or taking away from their treatment regimen. This guy rode out his shed. But I think I have Telogen Effluvium! 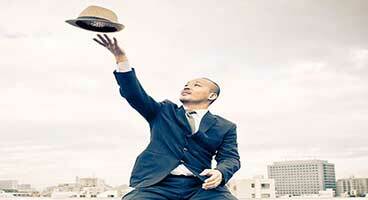 Telogen Effluvium is one of those strange concepts in the “hair loss” world. It’s thing everyone wishes they had, because it’s associated with a guaranteed lack of permanence. Many hair loss sufferers with traditional male or female pattern baldness want to believe they have Telogen Effluvium (TE), because it provides a glimmer of hope that the whole ordeal is just temporary. Unfortunately, Telogen Effluvium, by definition is a condition that occurs in response to serious traumatic shock to the system as a whole. It is not a something that will happen without any abnormalities going on in your life. Things like chronic debilitating stress, extreme malnutrition, certain medications, and chronic serious illness are the most common causes. There is no way to know for sure how long shedding will last with Telogen Effluvium. Increased shedding occurs in response to a trigger factor. If exposure to the trigger is brief and there are no other contributing factors then the shedding may last for around 3 months and then recover so that 6 months later the hair is pretty much back to normal. However, if the trigger factor hangs around, like chronic stress or illness, then the shedding may persist. The hair follicles can get into a habit of short, truncated growth cycles, producing short hair that falls out after a few months. This results in a high shed rate – although the hair loss on the scalp need not progress much. If you walk away with one thing from this article, let it be this: Counting hairs does not indicate anything. The appearance of the shed hair and the rate of shedding is not very important, although it may be disturbing to see. 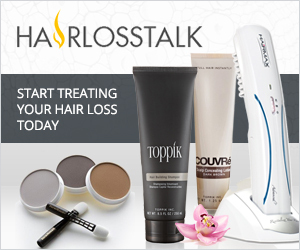 Everyone sheds hair daily whether affected by hair loss or not. You can shed up to 100 scalp hairs a day without having any scalp hair loss. A few people may shed more than this but still not develop baldness. To understand the development of hair loss the main factor to consider is the rate of hair growth and replacement, not so much the rate of shedding. Some people have a high rate of shedding but also a high rate of hair growth. The result is no net loss of hair on the scalp. Some people have a low rate of hair shedding and a low hair regrowth rate. The result is similar: no net loss of hair. 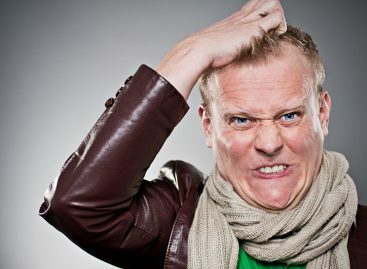 The problem comes when someone sheds hair at a faster rate than it is replaced. This is the scenario where baldness develops. Guys, you probably know a girl or two who sheds like crazy, but has a thick head of hair. This is an example of high growth and high shed rate, balancing out. Conversely, you can have a normal or even a low shed rate and still develop baldness. If the hair is being shed faster than it regrows then alopecia will develop. So the amount hair shed each day/week/month is a poor diagnostic indicator of hair loss. To define alopecia you must look at what is left on the scalp. Not what’s laying on your floor. Hi Jessica. Couple issues at play here. 1) Minoxidil can cause irritation and inflammation for some people. If it does not do this for you then you’re all set. If it does, consider trying some alternate types of minoxidil that don’t have as much PPG or alcohol. 2) Nizoral addresses a different type of inflammation. It’s the type seen from the hormone processes going on in the scalp, which lead to thinning hair in the first place. 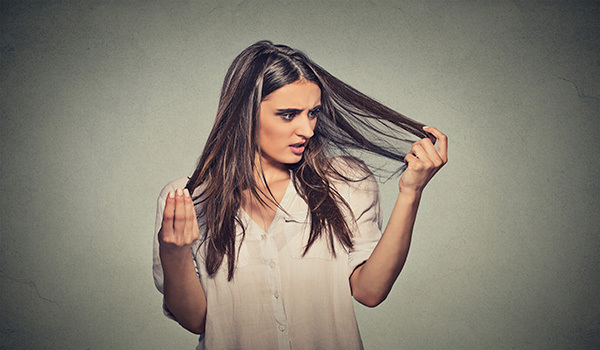 This inflammation is often not felt, but can also be extremely irritating and itching – even painful for some people when they try to part their hair. Nizoral helps with this. Its an anti-inflammatory and has mild antiandrogen effects. So whether or not you have minoxidil irritation, and whether or not you have the androgenetic alopecia itch – Nizoral is recommended as its a shampoo that actually can help address the effects of androgens in the scalp. As such its considered a mandatory part of any thinning hair treatment regimen. The fact that your doctor was not educated on this should not dissuade you from using it. If I dont feel any inflammation…can it still be inflammation ? My scalp doesnt seem red or anything. How do I know its ”normal” shedding Vs bad shedding that wont help ? thanks! Hello, thanks for your article. I used something like Minoxidil before. I forgot the name but my scalp becomes red in that time. After i try to wear hair replacements, i got the inflammation problem, the same problem as before, How could i do now? IT IS MY SCALP PROBLEM??? Im 20 year old boy. I loose almost 50 hairs a day, sometimes even more than 50 feom last 2 months. Hairs donot fall from perticular part, its from my overall head. some thick hair and also some weaken hairs falls from my head. When i observe the fallen hair, there a tiny white point root. No one in my family is bald. Tell whether this is normal? Whether this is a hair shedding or hairloss?